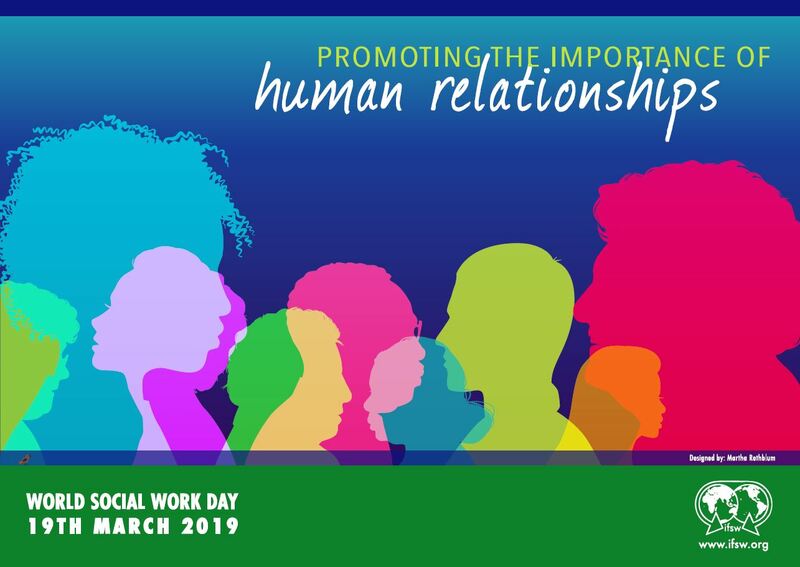 Last month, social workers around the globe celebrated World Social Work Day, our annual opportunity to showcase the best our profession has to offer. 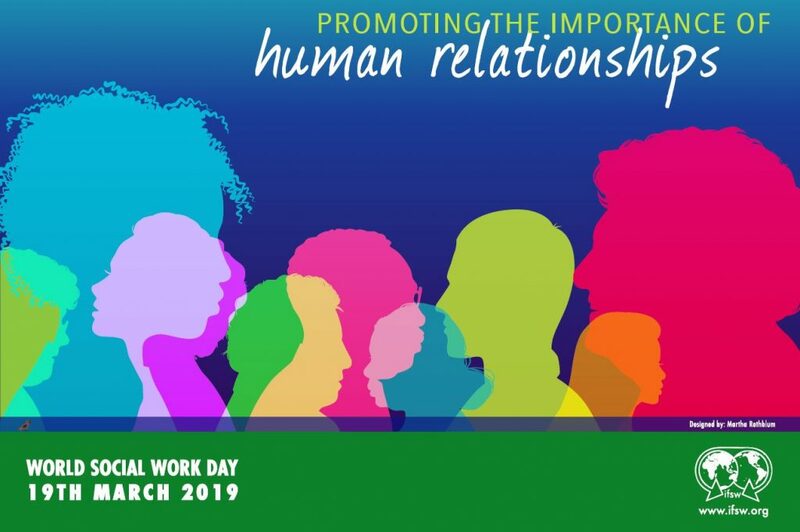 Worldwide, social workers stood together to celebrate their achievements and remind others of the importance of communication, empathy and the need to build trusting relationships – not just with those they are tasked to help, but with other health and care professionals too. Indeed, leadership – not just in the context of social work but across a whole range of health and care disciplines – is very much about demonstrating an in depth knowledge of people, their concerns and communities. In this way we can all apply social interventions to create and sustain positive relationships to deliver happier, healthier, independent lives. Social work is committed to working alongside people to help them live the lives they want and inspires others to do the same. 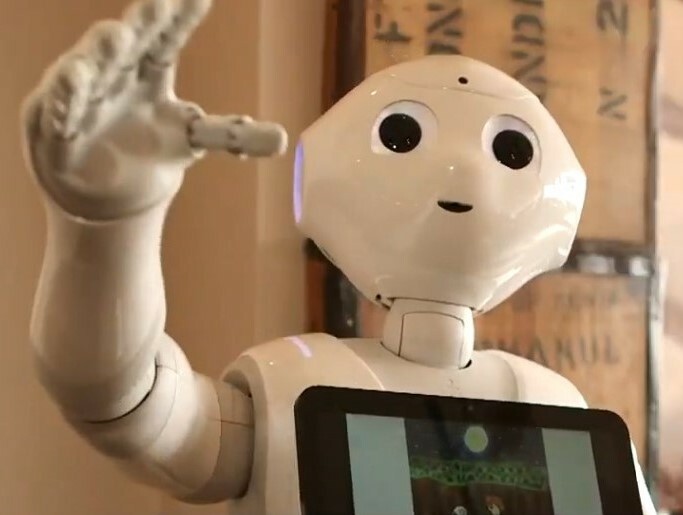 As in previous years, my annual report features examples of innovation and best practice demonstrated by social care organisations around the country. Intended primarily for social workers and those who educate, commission or otherwise work with us, I believe it none the less contains valuable pointers for anyone working in - or with - the care and support sector. Following on from last year’s short film highlighting the benefits of the Wigan Deal, we have produced a video to reflect the transformation work happening in Southend Borough Council. 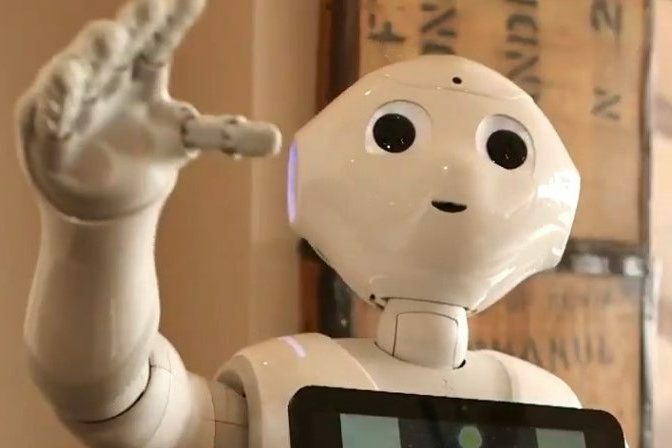 Please do watch the story of Jacob, Jess and Pepper the robot and read my report to discover more successes, challenges and plans for the adult social work profession in the year ahead. Lyn Romeo is the Chief Social Worker for Adults in England. You can find out more about the valuable contribution of adult social work to the health and care sector on Lyn's own dedicated blog site on GOV.UK.